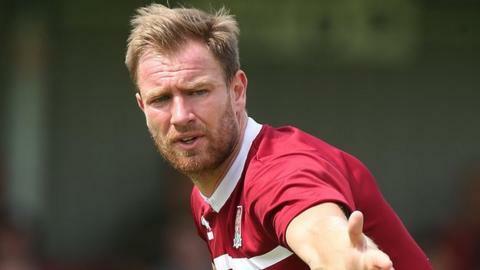 Kidderminster Harriers have made their fourth signing in as many days by bringing in former Shrewsbury and Northampton defender Kelvin Langmead. The experienced 30-year-old has signed on a season-long loan from Ebbsfleet. He makes a return to Aggborough, having spent a short spell on loan from Preston as a teenager in 2004. Harriers signed midfielder Joe Clarke and ex-Luton defender Lathaniel Rowe-Turner on Tuesday before bringing in teenage West Brom keeper Alex Palmer.